A Maid of Honour Always xo: SASSY FAVOURS SURE TO PLEASE! SASSY FAVOURS SURE TO PLEASE! for dishing out cash and gifts for your engagement, wedding and shower? 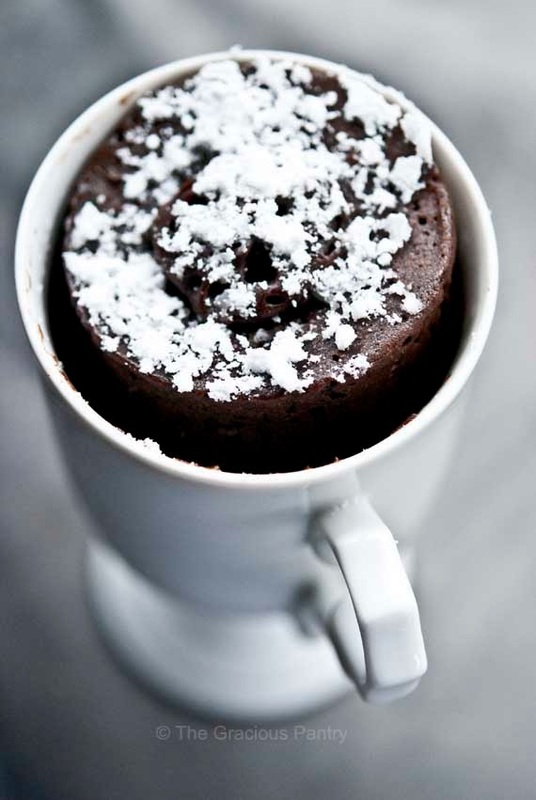 your guests will TOTALLY WANT TO TAKE HOME! 1. 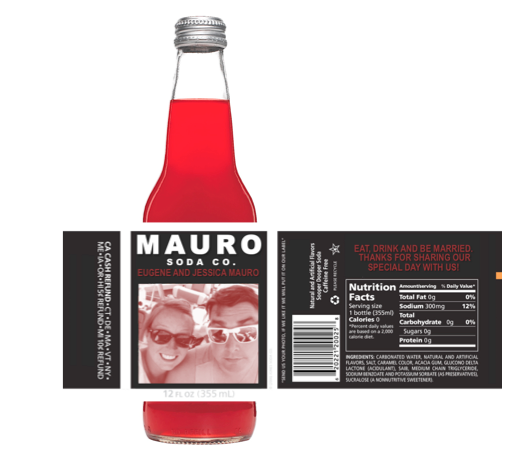 Jones Soda Bottles with Custom Labels! Whether your guests will pop the tops and chug their delicious insides or prop the bottle on a shelf for display as a memento of "THE BEST WEDDING EVER" guests surely won't leave these favours behind. For approximately $1.50 per favour you can guests a treat EVERYONE LOVES... CHOCOLATE! 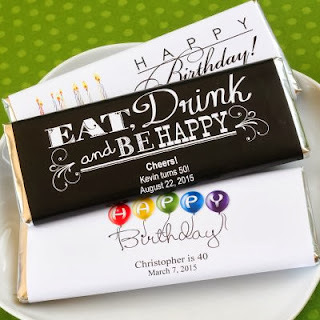 Simply pick up a box of chocolate bars in bulk, Caramilk bars are my favourite and order customized labels! Private Message me for a CUSTOM LABEL! Private Message me for a TAG! 4. Mason Jar Cookie Recipes! These favours are a great DIY project with your bridesmaids and completely cost effective! 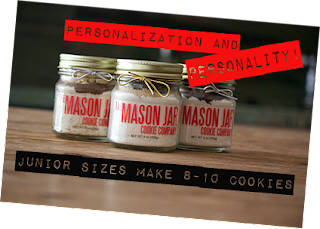 You can pick up mason jars at your local Canadian Tire or Walmart, find a mason car cookie recipe, my favourite is Cow Girl Cookies by Bakerella, print the recipe on Thank You Tags and get a personalized label like the funky ones here!! If you're not the DIY type, you can purchase them 'ready to be baked' from The Mason Jar Cookie Company here! 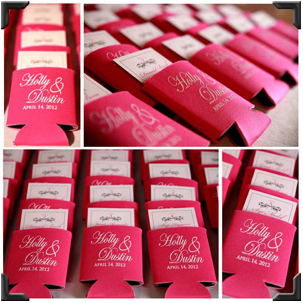 CUSTOM BEER KOOZIES for Weddings or Engagements! Use them to hold place setting cards! Get these TOTALLY COOL KOOZIES HERE! 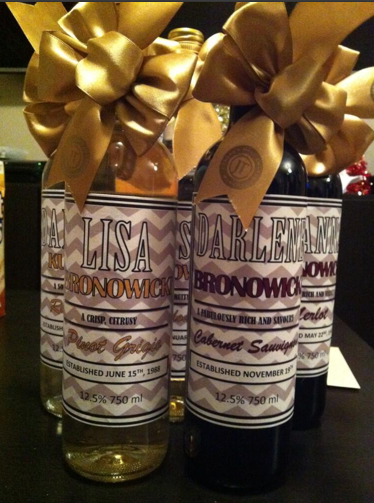 Wicked favours your guests will LOVE to take home. Good luck Planning and Enjoy!